Nestled in a picturesque meadow close to Swoyambhunath Stupa, New Hotel Panda offers a blend of traditional hospitality and elegance. 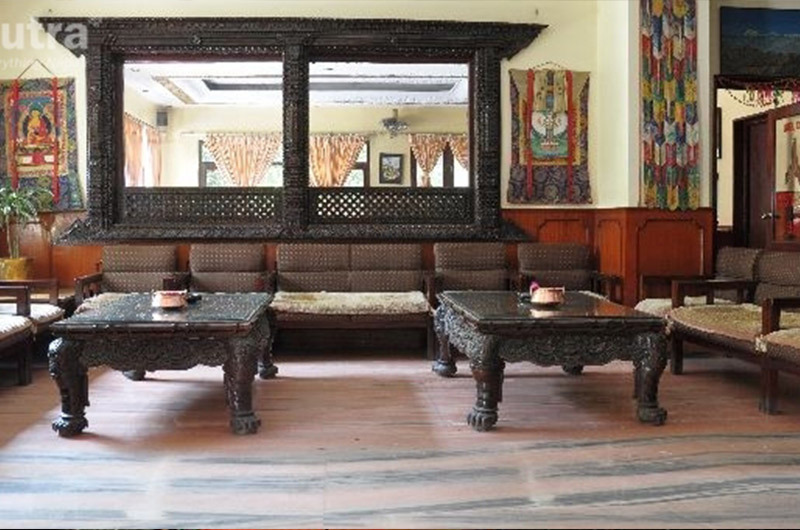 It is close to the markets, tourist bus stand, and historical sites, and offers 18 rooms consisting of 2 Super Deluxe, 3 Deluxe, and 13 Standard rooms, all of which are equipped with ﬂat screen cable TV and high speed WiFi, hot/cold water, mini bar, and 24-hour room service. It has two restaurants, a coffee shop, and a beer bar, as well as a pristine garden and a sunny terrace. A tour desk for travel related assistance is available at all times.